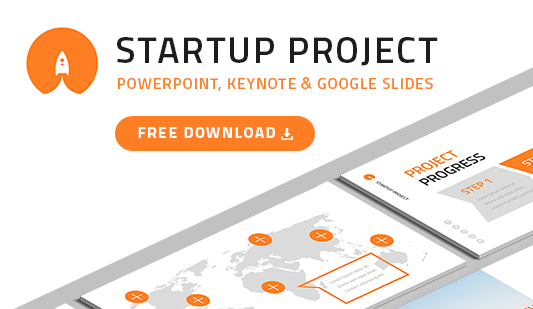 Business Google slides template - Free Download Now! What is this business Google Slides template for? 24 unique slides comprise this business Google Slides template. It is a perfect working tool for office employees, managers, as well as businessmen. The element is well structured; here, users will find different types of slides including maps, charts, diagrams, profiles, a Venn diagram forGoogle Slides, and others. Such a variety of used elements allows users to visualize any type of information. Delivering a speech at a conference or a meeting, it is important to make a vivid lovely presentation. It happens that listeners get bored due to the lack of vividness or complicated questions. Thus, it is necessary to display any information clearly and lively. 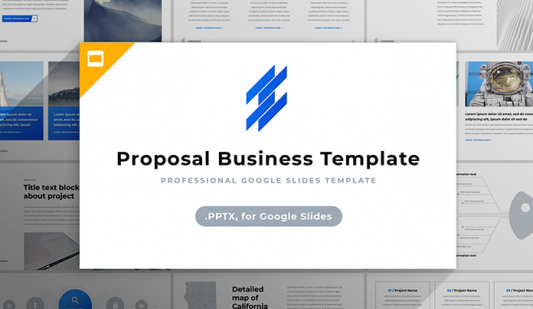 Our Google Slides templates for business presentations perfectly cope with this task. They diversify speeches adding vividness and make even complicated topics easy for perception and clear. Perfect quality. A professional unique set of slides of high quality is what every speaker requires. No poor-quality templates are offered on our site. We have a high reputation and users feel confident when choosing our elements. We guarantee an excellent quality without visible defects on any screens. Modern design. 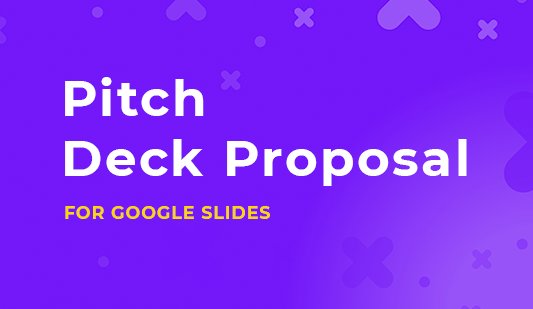 Minimalistic Google Slides themes are the most demanded design for business presentations. Such color themes do not distract an audience but still look modern. Free download. Make a few clicks and download this set of slides for free. Multipurpose template. Users choose this element to make reports, analyses, and other business presentations. Easy-to-use premade set of slides. This business Google Slides template will become not only a useful working tool but also real support and assistance for a speaker. It simplifies work as well as demonstrates skills.